Amplify Your Workouts: AMPED Power is a pre-workout drink powder specifically designed to help you get the most out of each and every training session. This unprecedented product is a powerful blend of ingredients, including creatine, citrulline and patented Nitrosigine, that have been combined in order to help you maximize muscle mass and strength gains. Buy Online: Order direct from Isagenix to get the lowest prices, 30-day product money-back guarantee and fast shipping. Available in delicious ‘Cherry Berry’ flavor. One Canister provides 20 individual servings. Don’t work harder than you have to. 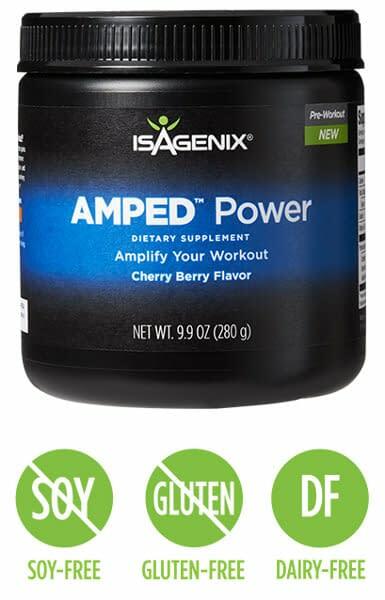 If you want to get the maximum out of each and every workout, purchase AMPED Power today. Enjoy improved performance, greater alertness and focus, accelerated strength and muscle gain, and quicker post-workout recovery. Get the Most Out of Every Session! A revolutionary, powerful combination of high quality ingredients like creatine, citrulline and Nitrosigine, proven to help athletes get the most out of each and every training session. Contains a synergistic blend of ingredients, naturally made to increase the amount of energy that is supplied to the muscles, which aids in boosting sprint speed and improves strength over time. Helps athletes, as well as more casual exercisers, gain and retain lean muscles, making it an indirect fat burner. The more muscle you have, the more you’ll be able to train harder, and the more calories you’ll burn – both during and after a workout session. It also helps to increase your metabolism through hydration and improved blood flow. The more revved your metabolism, the more of a calorie-burning machine you’ll be. This product is not currently available in Australia or New Zealand. Athletes of all types appreciate the safety, science and superior quality Isagenix products are known for. The name is quickly becoming the brand and choice by more and more who are looking to achieve the ultimate in fitness and health. As such, the company continues to enhance its offerings for athletes who recognize and see first-hand how its products can boost performance, energy and muscle mass, including its very first product in the new AMPED product line – AMPED Power. Creatine, one of the most studied ingredients in sports nutrition, is a natural compound made up of three types of amino acids that are produced in the liver. It helps to quickly supply energy to cells throughout the body, particularly muscle cells. Research has found that creatine is able to boost strength and power by naturally helping to supply energy to the muscles. Those who consume creatine, combined with regular workout routines, often reach their desired muscle and fitness goals faster. Citrulline, along with the patented Nitrosigine, work together to promote increased blood flow to the muscles and boost athletic performance. This powerful blend of natural ingredients may help to accelerate gains in muscle mass as well as to improve power and strength. They can also help speed recovery after workouts so that you can be better prepared for your next go round. How exactly does AMPED Power work? The active ingredients in the product work together to improve blood flow and nutrient delivery to muscles. It helps to boost athletic performance as well as aiding muscle contraction. By taking AMPED Power 15 to 30 minutes before a training session, the Nitrosigine starts to increase available arginine in the bloodstream. This supports production of nitric oxide, which is released in blood vessel tissues, causing them to increase in diameter. The result is an increased blood flow that can help improve oxygen and nutrient delivery to muscles. When more nutrients are effectively delivered to working muscles, this in turn helps to better support intense training, as well as to aid in quicker recovery, ultimately boosting training gains. Citrulline provides additional support to nitric oxide production and blood flow, which boosts athletic performance through increased blood flow as well as delivery of oxygen and nutrients to muscles during exercise. 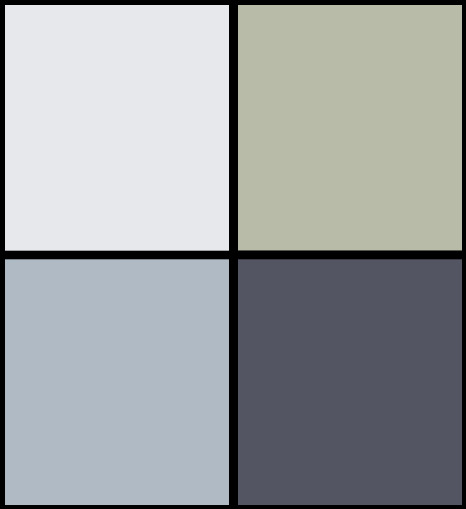 It also boosts cognitive performance through increased blood flow to the brain. The main function of creatine is to increase the availability of cellular energy, or ATP, ultimately boosting energy as well as causing a delay in fatigue which can help to more comfortably lengthen a workout session – enabling you to go longer and harder than ever before. 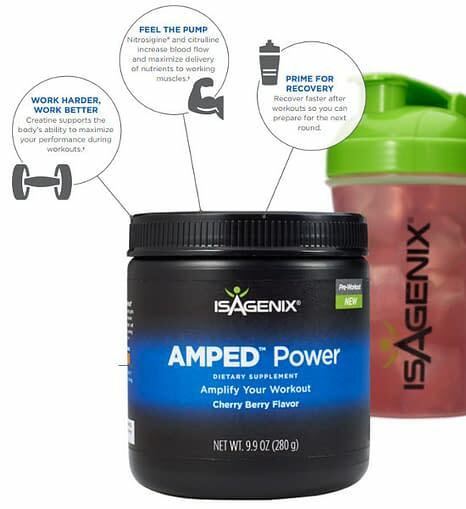 While AMPED Power was created with the athlete in mind, anyone – including weekend warrior types – who wants to increase lean body mass, improve endurance, and boost strength and performance can benefit from using this unique product. Its active ingredients are known as some of the most effective natural dietary supplements for helping one to achieve fitness goals. Endurance athletes in particular often experience great benefits when using AMPED Power to increase blood flow to bring more oxygen and nutrients to working muscles. Is the creatine in this product a steroid? Creatine is not a steroid, nor does it have any relation to steroid hormones. It is a tripeptide compound, consisting of three amino acids that are naturally found in the diet. It does not possess the steroid backbone, nor is it illegal. It actually performs more like a vitamin than a steroid in the body. Mix one serving of AMPED Power with 8 ounces of purified water. Pour over ice if desired. Drink immediately after mixing, ideally 15 to 30 minutes before a workout. Available in a delicious cherry berry flavor, arriving in a canister that contains 20 servings. It can also be mixed with Isagenix E+, a natural, balanced energy shot, for even greater alertness and energy. 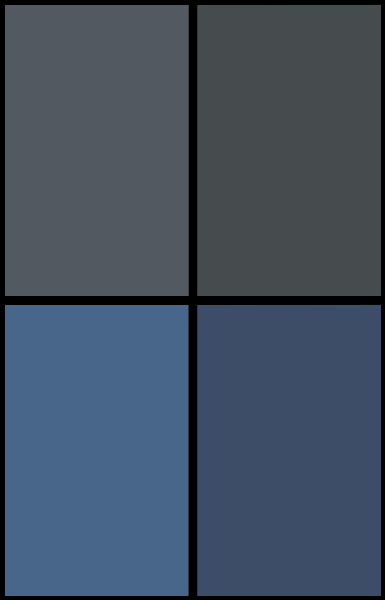 To view the full list of ingredients, please click on the link below (opens in a new window as a PDF file). Order now and take your workout – and your body – to whole new levels never imagined before.